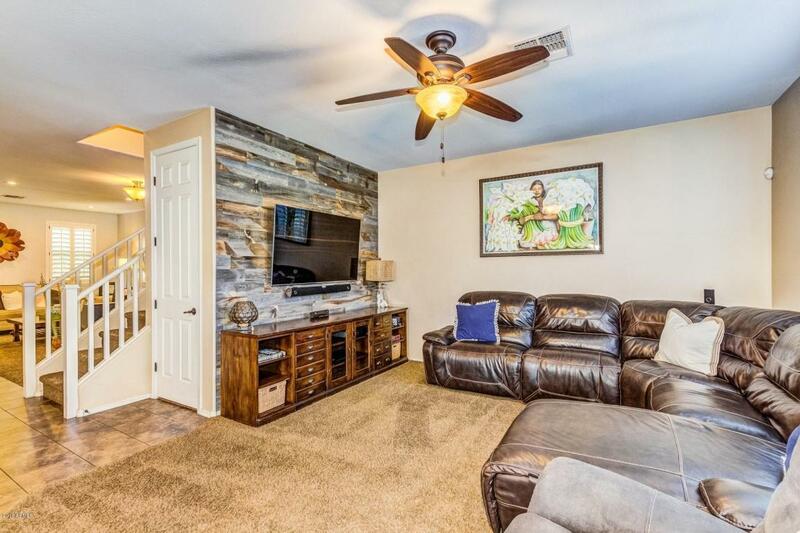 This home will knock your socks off! 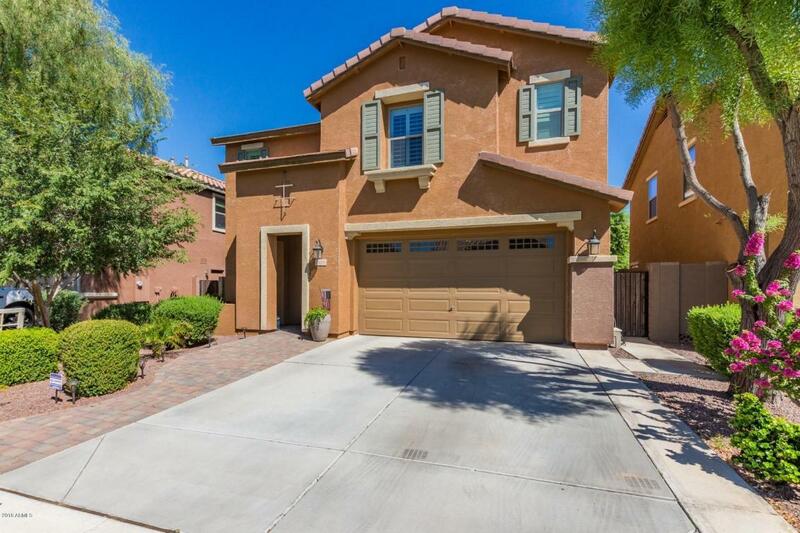 Meticulously maintained & LOADED w/designer upgrades throughout. OVER $90,000 in UPGRADES! 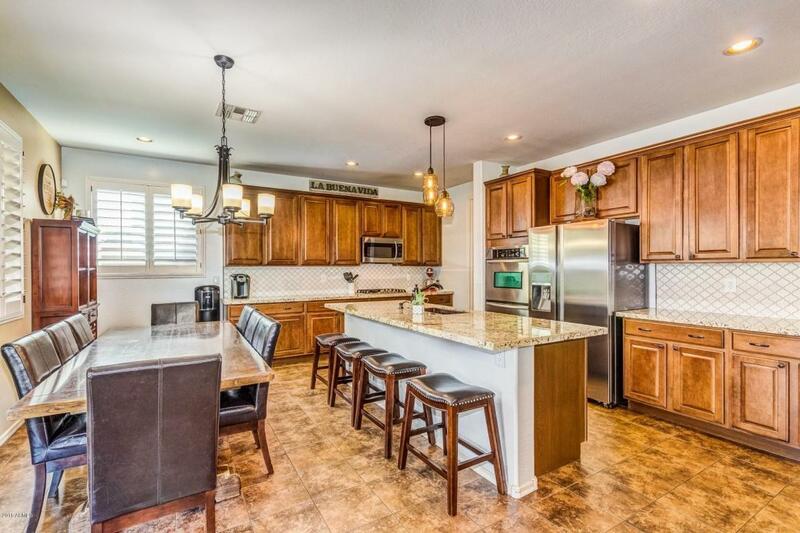 Located on a private lot in highly desirable Cameron Ranch. This 5 bed, 2.5 bath home also features a wonderful LOFT, and whole home H20 Softener and security system. You'll experience beautiful ceramic tile floors, rich cabinetry, bronze hardware, & shutters throughout. New Stainless Steel appliances, including a gas stove, silent dishwasher & fabulous granite counters w/beautiful backsplash and a double oven in the Gourmet Kitchen. 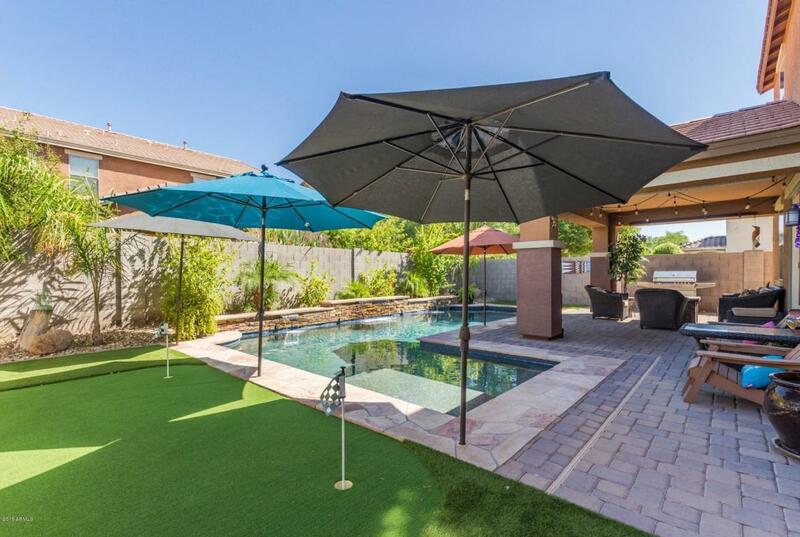 It overlooks the fantastic private backyard, which has an Amazing pebble tec pool w/waterfall, & putting green Check it out before it's gone.